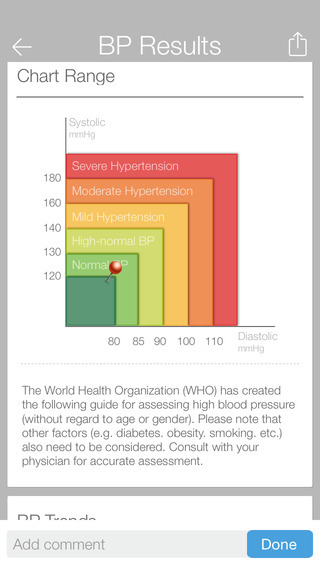 iHealth has integrated with Evernote so personal health information such as blood pressure and body composition can now be stored in Evernote. Keep your health information private, or share with your family or doctor as needed. Access all your health information from any device with Evernote. 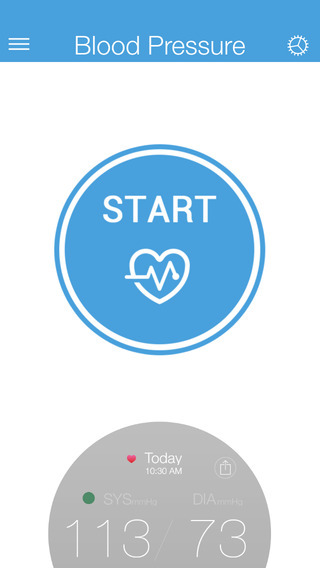 The iHealth MyVitals mobile app is designed to fit your lifestyle and assist in everyday health management. 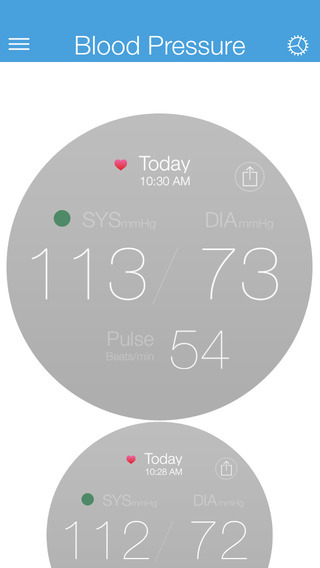 It works seamlessly with the iHealth Blood Pressure Monitor, Blood Pressure Wrist Monitor, and Body Analysis Scale, and will integrate with future related products. It allows you to build a personal dashboard based on your preferred products and features for quick and easy use. Set goals, view trends, track progress, log food intake, activities, and share your data instantly. With the iHealth MyVitals integrated app, you can manage your personal health in an intuitive way, while keeping up with your busy life. 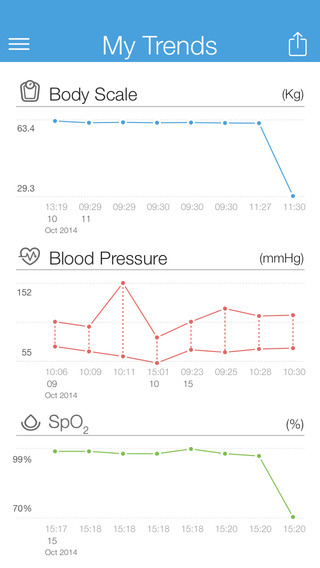 The integration with Evernote automatically imports your health measurements into Evernote. Depending on the iHealth products you use, the daily “report card” can include weight measurement, blood pressure reading and a personal note or memo. Report card style with trend-tracking views allowing you to have a quick snapshot of your progress and results. Customizable dashboards making it easy to get the information quickly. Track calories, log food and activities, while viewing your progress throughout the day in real time. Create plans and set reminders to help you stay focused. Rich and informative data to give you a clearer view of your health trends.